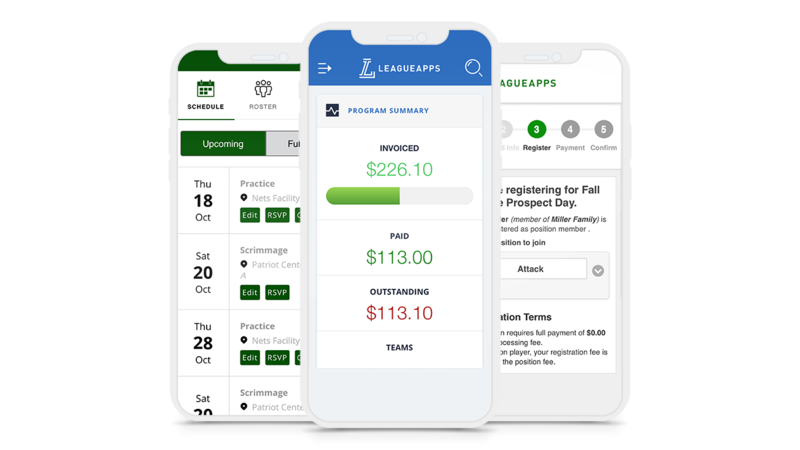 LeagueApps online registration software is a must-have for any Lacrosse team, club program, tournament provider or league. 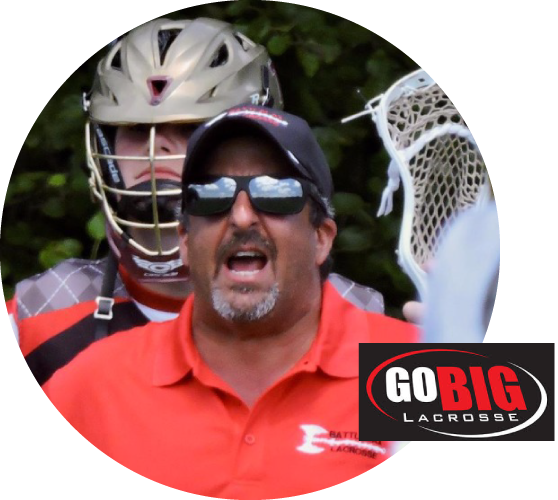 Our lacrosse registration software can turn the painstaking process of scheduling and registering players into a streamlined experience that puts the data to work for you. 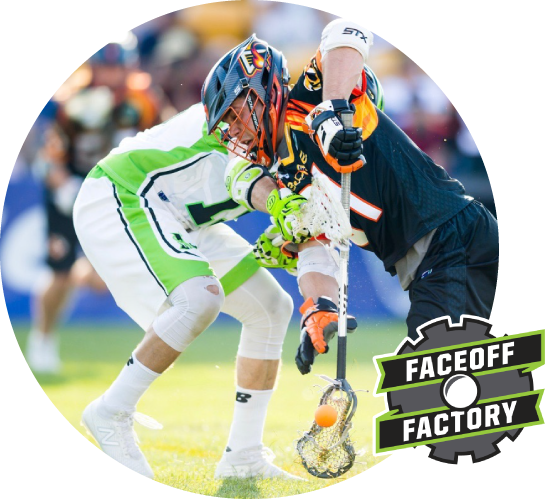 Your lacrosse software needs have met their match. We'll manage the data, so you can get back to doing what you love. 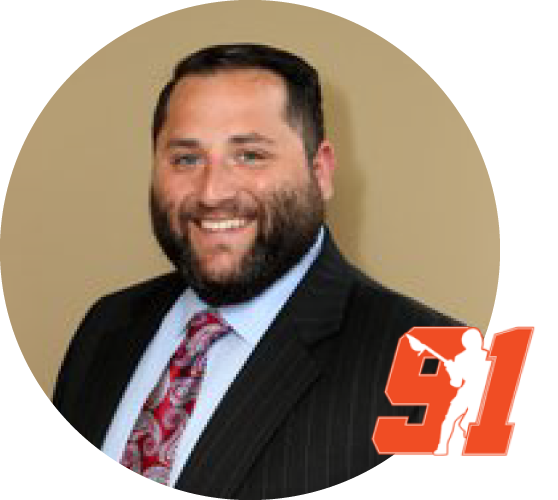 Collect the revenue that drives your organization, from flexible payment plans and player registrations to tryout-to-team registration, while saving time in the process. Streamline your operations and let the technology do the work, utilizing automated tasks, flexible program management tools, advanced communications capabilities, and robust reporting. Deliver a top-flight experience for your customers with our suite of intuitive tools for communications, payments, scheduling, and logistics. Control your story and your data on a platform designed for you. From social media and website design to branded apps and selling uniforms, we help you craft the narrative. 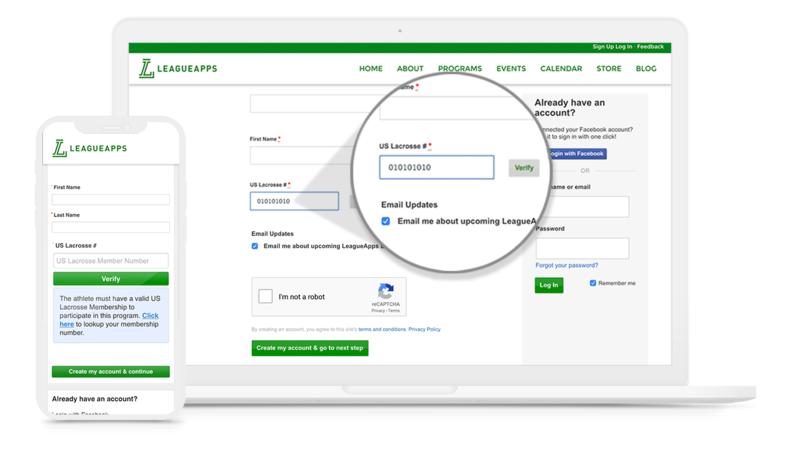 Automatically verify US Lacrosse numbers during the sign-up process for any program. Our system flags expiration dates and prompts renewal so no player is missed. Leading a lacrosse organization means a life on the go. You need all the tools at your fingertips, and your parents expect a great mobile experience. Whether it’s registration on a mobile device, accessing a schedule, or using a centralized dashboard, we offer industry-leading mobile solutions including branded mobile apps.